We suggest emailing punkinranch@gmail.com, with a subject title Wholesale Price Sheet – Order Form. When the final document is complete, you will receive a copy by email with the latest Crop Updates. Our system is to log emails and calls with the log captured on our shipments board. Orders are taken early in September as we have more crop information. We cannot guarantee pumpkin orders or supply of particular products. 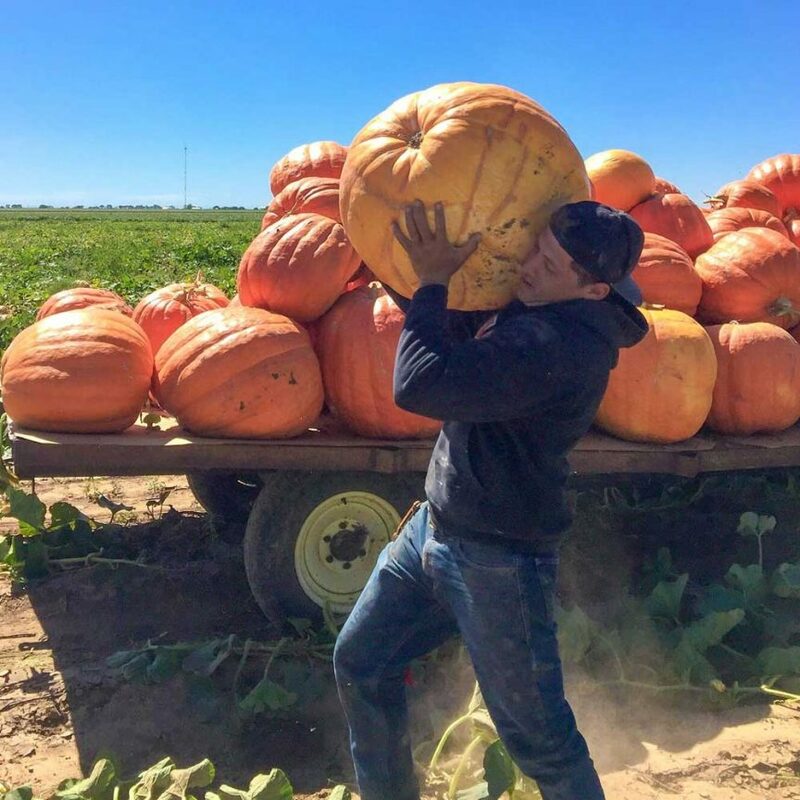 Floydada has several other Pumpkin Growers we partner with to fulfill orders. Current Customers should give us a call or send an email with any new information and comments. We need to know you plan to order. New Customers should email or call Tim Assiter cell phone.